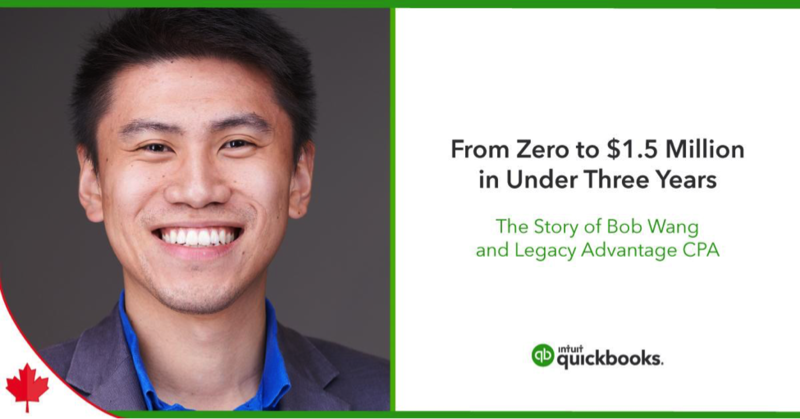 Today, I’m really excited to share the incredible story of QuickBooks ProAdvisor® Bob Wang, founder and president of Legacy Advantage CPA, a company that skyrocketed from zero to $1.5 million in under three years. The journey has its beginning in China with hardworking tofu makers, travels to the Czech Republic with industrious parents, and ends in Canada with Bob’s thriving bookkeeping practice. His story serves as an excellent example of how entrepreneurship, dreaming big and determination all pay off. “I was always more of an entrepreneur as opposed to an accountant, so when I went to school for accounting and eventually got hired by a big four accounting firm, I was always looking for ideas that I really could dive into and create something awesome that serves society and to build a legacy,” Bob says. 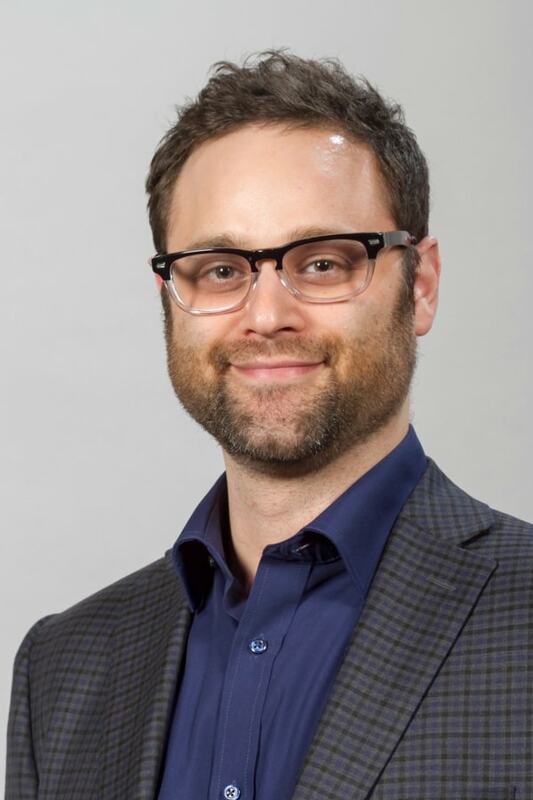 While working at the big four accounting firm, he realized that small businesses were struggling to find capable bookkeeping services. He saw an opportunity to make a difference for these businesses and realized their need for a reliable, trustworthy bookkeeping firm. Bob witnessed the power of working hard and being an entrepreneur in his own family. This mindset fueled his passion and his grandparents’ hard work made it possible. It was through their passing and a modest inheritance provision that Bob was able to fully fund his dream of providing inclusive bookkeeping services for small businesses. If you’re looking to experience the same tremendous growth as Bob has, he has some advice for you. His first recommendation? Assess yourself and your goals. He also points out that growing a business takes risks, but that those risks pay dividends. For example, his first big risk was hiring an employee before he had any clients. Bob recognized that he couldn’t find the business and do the work simultaneously. This decision helped spur him to find the clients he needed to pay his employee’s wages. In addition to taking risks, Bob believes that small businesses should be utilizing today’s technology, which aids growth through automating processes. “Our business model, with the use of technology such as QuickBooks® Online and other apps, allows us to streamline and take a lot of the data entry work off the table. Cloud technology is really the key piece that enables us to build a business like this. I can’t imagine building a business like this without our cloud applications. It’s impossible." Bob has infused the importance of community and being a part of something big into Legacy Advantage. He has made excellent customer service and guaranteeing a return on investment a priority. He’s also made sure to hire associates that embrace these core values: communicate fearlessly; never settle; unleash your untapped potential; entrepreneurship; own it, improve it, deliver it; we win and lose as a team; and nothing is given, everything is earned. As he and his team continue to deliver the financial intelligence and service small businesses need to succeed, we know Bob’s journey is far from over. Here at Intuit, we’re excited to be a part of his story and can’t wait to see what he does next!